Stephen Bishop is a world-class guitarist, vocalist, and songwriter with a celebrated career of over four decades of live performance, song craftsmanship, recording, and entertainment. A San Diego native, Stephen Bishop’s introduction to the music industry was after seeing the Beatles perform on “The Ed Sullivan Show,” at 13 years old. Shortly after seeing their performance, his brother Denny bought him an electric guitar. 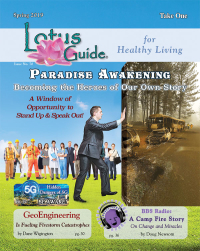 He began creating his own unique chords, melodies and writing original songs. The first song he ever wrote was called, “Surf’s Turf,” an instrumental. Less than a year after picking up the guitar, Stephen formed a band called, “The Weeds.” Soon after, they began performing at local venues, playing a mixture of original songs and popular hits on the radio at the time. As a band, the Weeds placed second at the Claremont Battle of the Bands in 1966. Shortly thereafter, Stephen was signed to ABC Records. 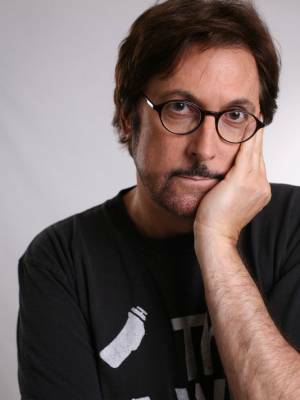 He released his first album, “Careless,” which had two popular hits, “On and On,” and “Save It For a Rainy Day.” It became gold certified, as well as his second album, “Bish.” Stephen Bishop has released 17 albums and has played his songs personally for Barbra Streisand, Diana Ross, Bette Midler, Melissa Manchester, and Katy Perry. His newest album, "Blueprint" was released in 2016. 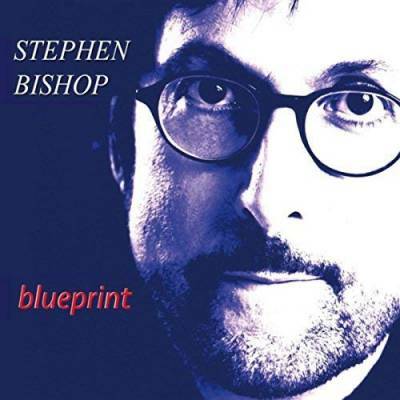 In Eric Clapton's autobiography, he mentions Stephen Bishop as one of his favorite songwriters. Stephen appeared as the “Charming Guitar Player,” in Animal House. In the toga party scene, John Belushi slams Stephen's guitar to smithereens. On March 16th, 2018, Netflix released the film, "Benji." The main theme song for this movie, "Almost Home," was written by Stephen Bishop and Curt Sobel.